People search for everything on mobile devices versus desktop computers. If your site does not provide an interactive experience on a smartphone, potential diners won’t take the steps necessary to get the information they need from your site. Instead, they’ll check out a site that is mobile-friendly and provides the desired information at the touch of a button. Bottom line…you just lost a car full of hungry customers. Make sure to include readable menus that have pricing information on your website, so users know what type of food you serve and get an idea of the ambiance. Do you have happy hour specials? Promos should take front and center to help draw customers in. 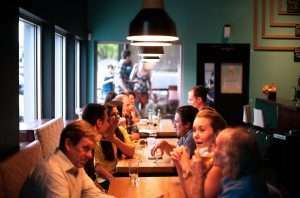 Online reservations entice site visitors to make the commitment to give your restaurant a try. 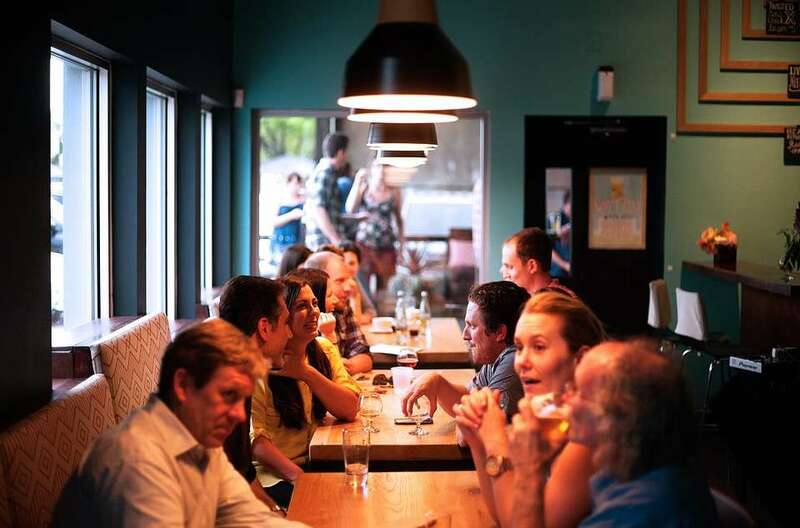 Furthermore, returning guests will likely find the feature to be a big plus, choosing to dine with you instead of your competitor down the street. Word of mouth is still a leading resource for filling up your dining room each night. Take advantage of this free, very useful opportunity. Include reviews and testimonials by satisfied customers on your website to give potential diners the boost of confidence needed to visit your restaurant. It’s important to include your address, phone number, and email address on every single page of your website. Don’t hide these valuable pieces of information on a back page. A plain-text phone number and email address should be used so that a call or email can be initiated with one click. Of course, you want your new-found followers to be able to find you. A map, directions, and parking instructions should be added to your website, so that your diners’ experience can be an enjoyable one from the moment they decide to visit your eatery.